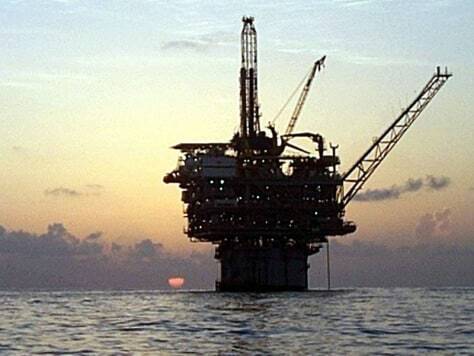 Will offshore drilling lower oil prices? Also: Can I get money back from a subprime mortgage loan gone bad? There’s likely more oil to be found offshore both U.S. coasts, especially in deep water where it has only relatively recently become technically possible and economically viable to extract. And it could take a decade to do so.